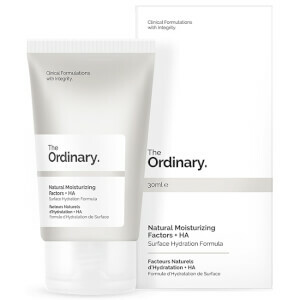 I had never used anything from The Ordinary before trying this, but this has become a life saver to me and my dry skin. 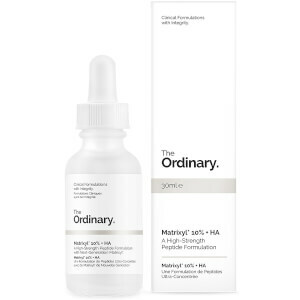 This is so hydrating and at such a good price, you can't go wrong! LOVE this. 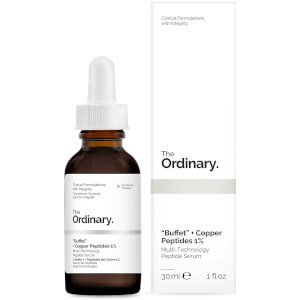 I have dry/dehydrated skin (cos I'm terrible at drinking water), and I use this every day in the morning and evening before applying moisturiser, as I would a serum. It's a weird "gloopy" consistency, but applies easily to your face and doesn't leave it feeling tacky. 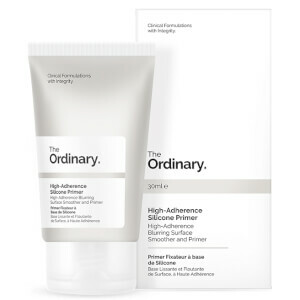 Helps to make sure skin has a smooth and hydrated appearance all day - I'm obsessed.